About "Converting Percent into Fraction"
In this section, we are going to learn, how to convert percentages into fractions. The process of converting percentage into fraction has been clearly explained in the picture given below. Hence the proper fraction equal to the given percentage is6/25. Hence the proper fraction equal to the given percentage is 3/125. Hence the proper fraction equal to the given percentage is 11/2000. Hence the proper fraction equal to the given percentage is 1/400. Hence the proper fraction equal to the given percentage is 3/4. Hence the mixed number equal to the given percentage is 1½. Hence the proper fraction equal to the given percentage is 97/400. Hence the integer equal to the given percentage is 2. 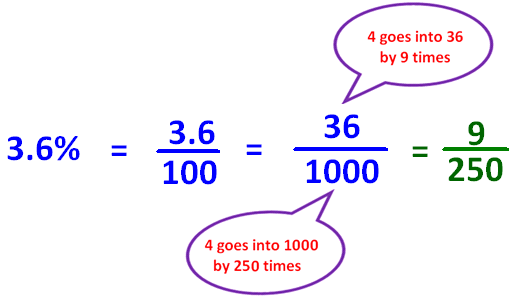 Hence the mixed number equal to the given percentage is 2½. 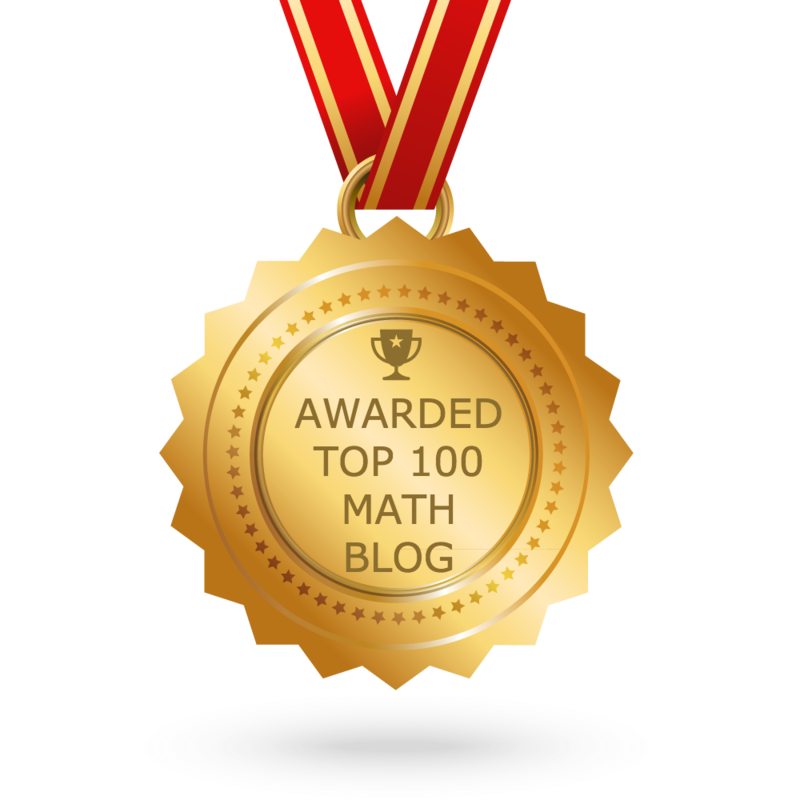 Hence the mixed number equal to the given percentage is 1¼. After having gone through the stuff and examples, we hope that the students would have understood "How to convert percentage into fraction". To know more about "Converting percent into fraction", please click here. If you need any other stuff in math please use our google custom search here.